Global hospitality major Wyndham Hotels & Resorts is planning to add 29 hotels with 3,400 rooms in next 3 to 5 years across India. As part of its expansion plans in India, Global hospitality major Wyndham Hotels & Resorts is planning to add 29 hotels with 3,400 rooms in next 3 to 5 years across the country. Presently, the company has 37 operational hotels in India. These hotels have around 3,400 rooms under its four brands, including Ramada by Wyndham, Ramada Encore by Wyndham, Days by Wyndham and Howard Johnson by Wyndham. Ignace Bauwens, Vice President, Wyndham Hotels & Resorts, Middle East, Eurasia & Africa Regional, said, "We have 29 hotels in the pipeline that we plan to open in the next 3-5 years, adding 3,400 rooms to the existing portfolio in India." The company will further launch its Wyndham, Wyndham Grand, Hawthorn Suites by Wyndham in the country. "Today all the hotels that we have in India are franchised. 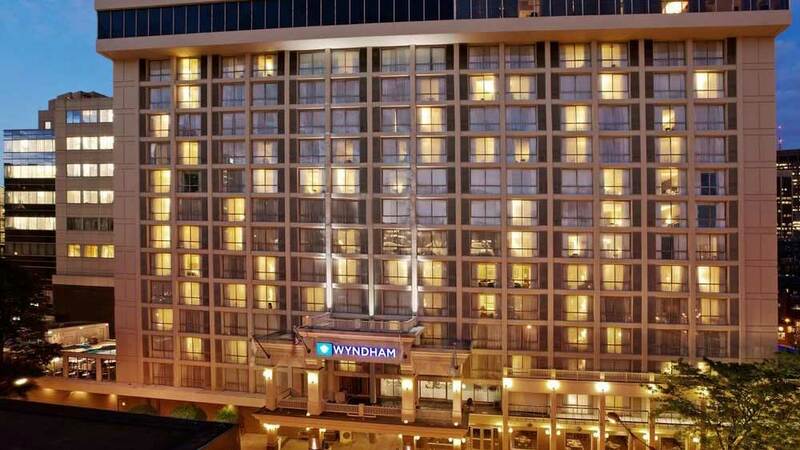 Wyndham is the world's global franchise operator. It is almost in our DNA," Bauwens added. 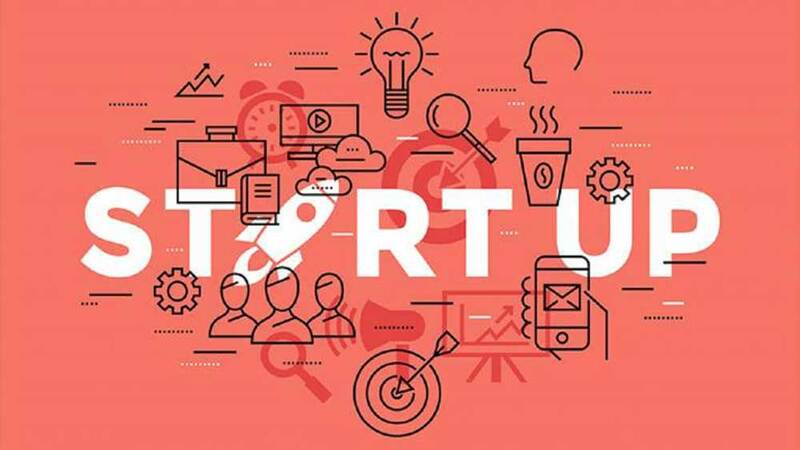 He further stated, "Clearly our DNA is that we dominate the mid-scale and economy market and also the majority of our brands sit in there, so for us not only in India but globally, especially in the Middle East, Eurasia & Africa, we are focused on the mid-scale market." The company is also looking to target tier II, tier III cities for growth in India as they provide a combination of demand and opportunity.